Something a little more unique this time, from Los Angeles-based Logreybeam. His wide-ranging electronics are really starting to break out, from his appearance on a renowned Plaid XFM DJ-set to his Metamatics remix on Delikatessen. More recently, he’s been remixing Machine Drum for Merck, and teaming up with UK resident Xela as Yasume for their forthcoming album on, we heard, City Center Offices, home of the godlike Ulrich Schnauss and many others. 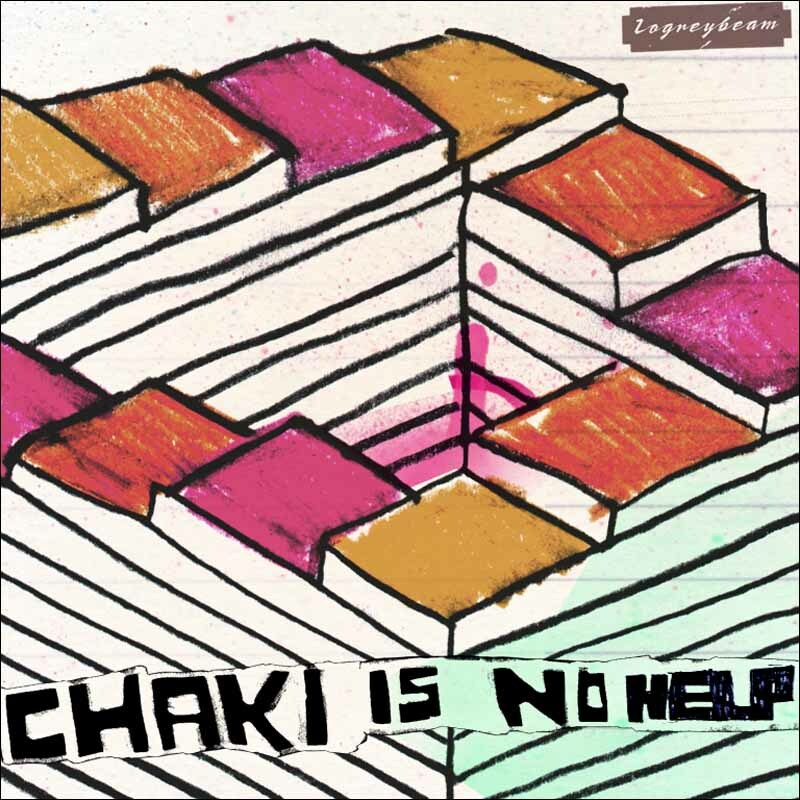 Anyhow, we wanted to get something _different_ for this release, and “Chaki Is No Help” is just that, sampling old blues singers over a haunting keyboard riff, flute, and vocal stabs. So sure, everyone’s sampling hiphop, but why not go further back than that? The benefits are clear to hear, and the startlingly deft production marks LGB out as another name to watch in the wild, wide field of geektronica.